What is the cost of living in Bengaluru for couple, family, bachelors? 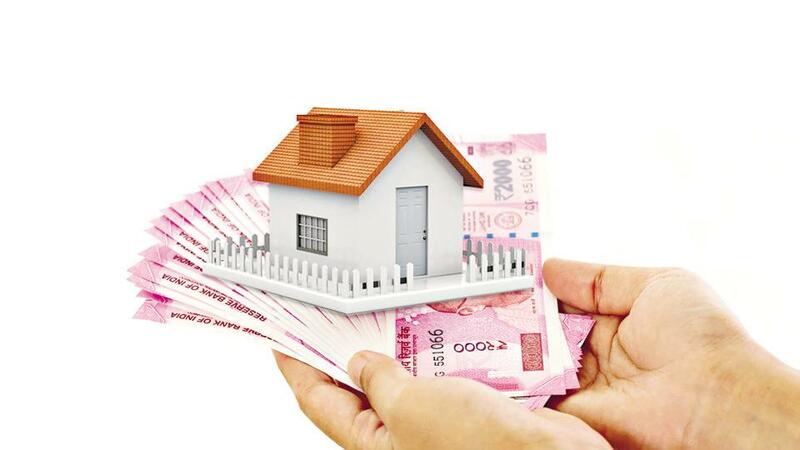 On the basis of the cost of buying or renting a home, cost involved in commuting to and fro workplace, cost of household utilities, childcare costs and more, cost of living in Bangalore ranges from Rs 7,000 to Rs 1.20 lakh. MakaanIQ compiles detailed list of prices in Bangalore for food, housing, transportation, going out, living rental cost in residential areas of Bangalore and calculates actual cost of living in the city. The Silicon Valley of India gives a tough fight to many other Indian cities when it comes to popularity, job market, housing demand as also its scope for growth. A recent report by Nestpick, Bengaluru is among the second-least expensive city to relocate. The least expensive is Cairo (Egypt). As per this estimate, your expenses on relocation would amount to $742.13. In another report by the Economist Intelligence Unit, Bengaluru is the fifth cheapest in the world, Singapore, Paris and Zurich being the costliest cities in the world. The research took into account 133 global cities. If you are looking at a 2BHK apartment on rent in Bengaluru, prices vary from Rs 5,000 to Rs 5 lakh per month depending upon the exact location, type of property, convenience provided, size of the unit etc. On an average, for a comfortable lifestyle, a little further away from the city centre, you need to reserve a budget of Rs 15,000-20,000 per month. Looking for a 2BHK apartment in Bengaluru? Depending on the exact location, prices may vary between Rs 25 lakh to Rs 10 crore. Marathahalli, Sarjapur Road, Ashok Nagar, Whitefield, Hosur, Koramangala, HSR Layout, Rajaji Nagar, Malleswaram are the top localities where homebuyers are looking for a property. Data with Numbeo suggests that for a monthly pass for the local buses, you may need to spend anywhere between Rs 1,025-2,200 per month. Cost will also depend on how much and how far you commute daily. Numbeo estimates electricity, water and garbage handling charges for residential properties to be anywhere between Rs 1,000-3,000 per month.. This depends on the age of the child, the quality of pre-school as also other factors whether you are looking for part-time or full-time daycare or nannies to look after your child. On an average, you would be spending Rs 7,000 per month but the costs may vary between Rs 3,750-12,500 per month. An international primary school or equivalent will cost you anywhere between Rs 1-3 lakh per year.